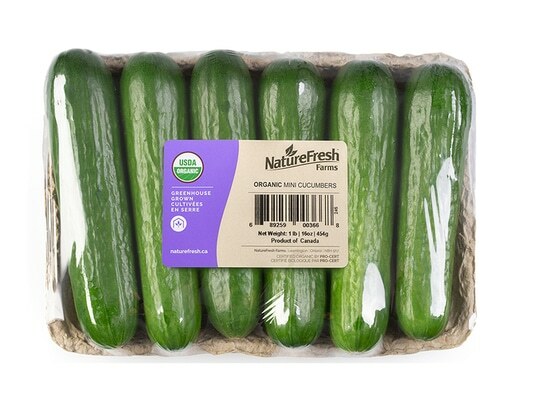 A new packaging innovation for NatureFresh is a compostable fiber tray for its 6-count mini cucumber trays, said Ray Wowryk, business development director for the Leamington, Ontario, company. “We are also in advanced stages of reducing some of our plastic packaging with more sustainable and environmentally-friendly solutions,” he said. 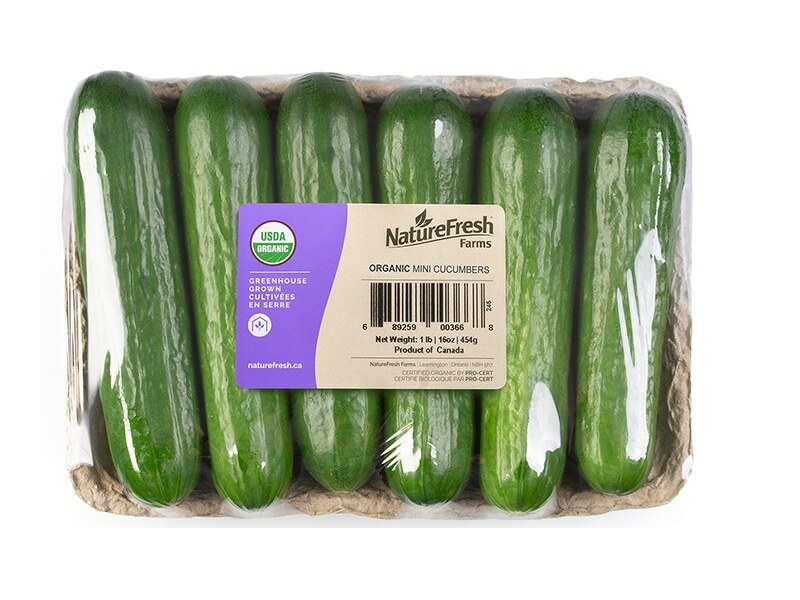 Relative to new products, Wowryk said NatureFresh is now growing and marketing conventional and organic mini sweet peppers and long sweet peppers. The Tomberry, touted as the World’s Smallest Tomato, will also be entering its second season in the marketplace, he said. “We are also using enhanced varieties in various tomato segments (including tomatoes on-the-vine, beefsteak tomatoes and cocktail tomatoes) and in the bell pepper category,” he said.